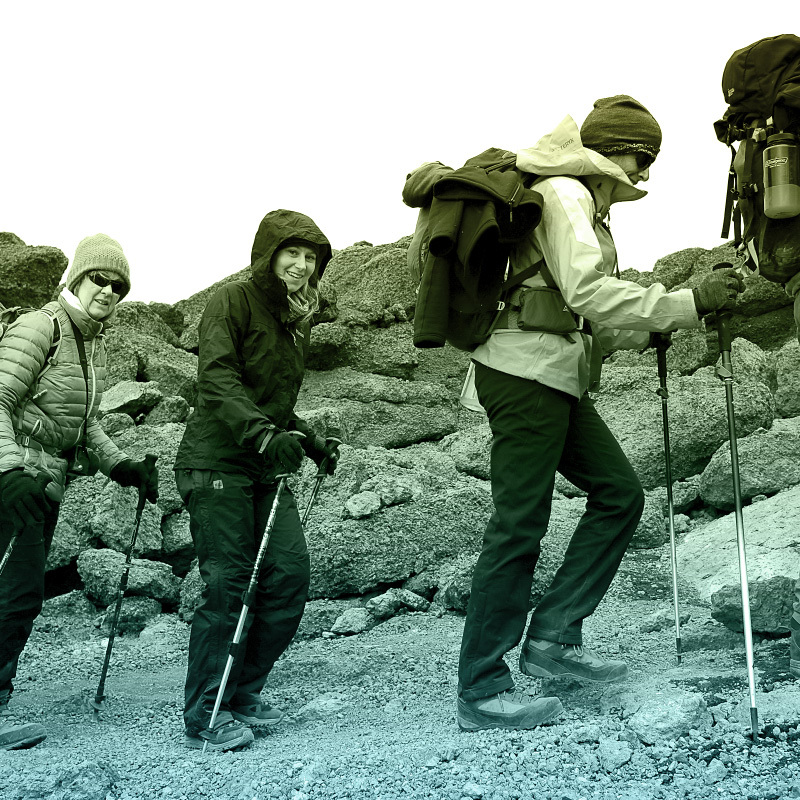 We climb mountains for children who cannot. While we climb, we honor lives lost, celebrate survivors, and send strength to children and loved ones currently fighting their own battles. We support amazing care and research at BC Children’s Hospital. 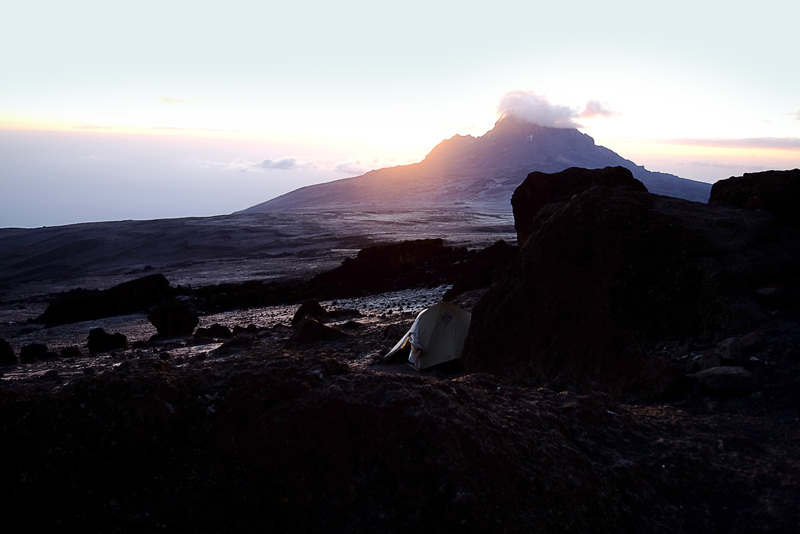 Oct 05-20, 2019 REGISTER NOW Kilimanjaro is our most popular climb and is sure to fill up quickly. 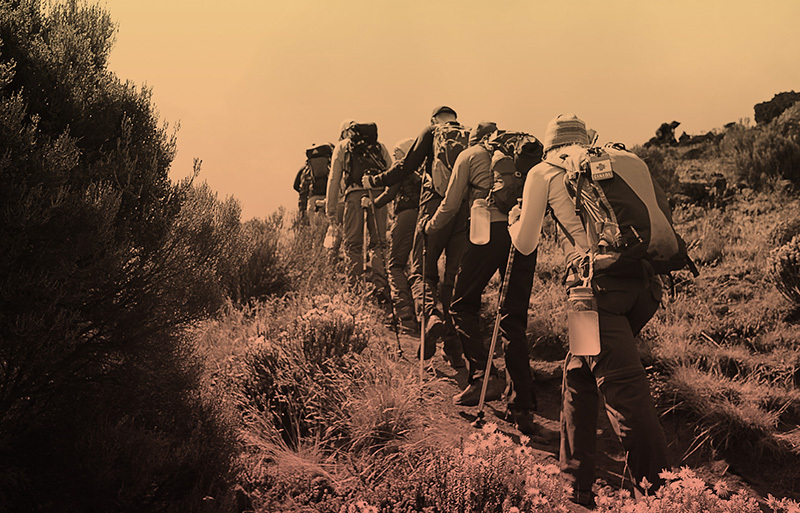 Oct 26 - Nov 09, 2019 REGISTER NOW Summits of Hope is excited to announce a trek through Torres Del Paine National Park in Patagonia this fall! Wondering if you’re up for the challenge of joining one of our climbs? 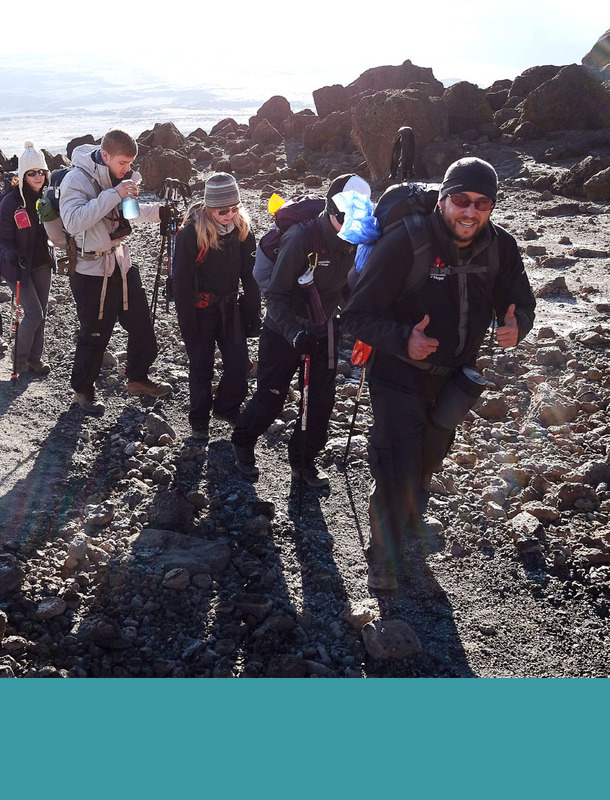 Our climbers join us from all walks of life and levels of trekking experience. We’re here to help you every step of the way! Whether its your first climb or your thirty-first, nearly anyone can climb with us. 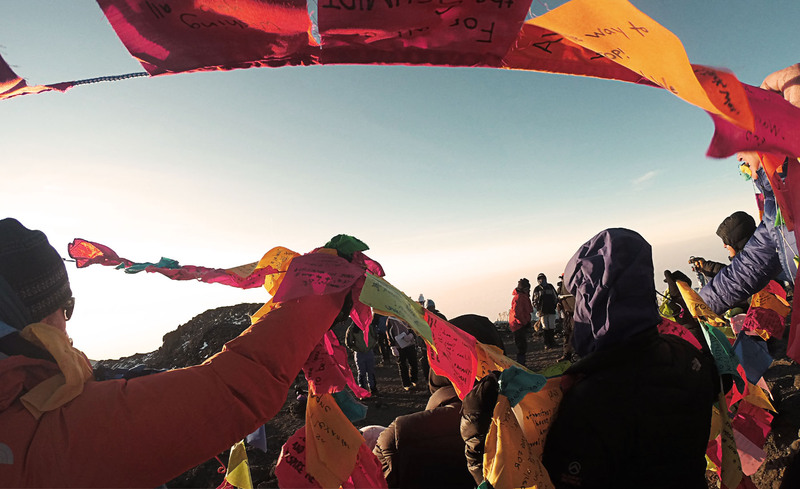 WE CLIMB FOR THOSE WHO CAN'T. 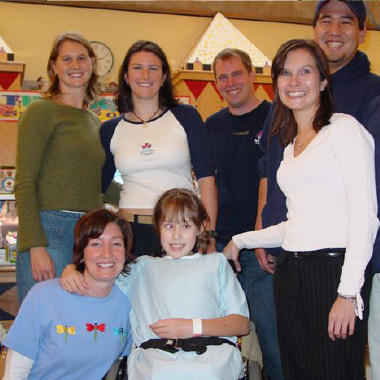 Summits of Hope started out in 1999 with a few mighty climbers, making a small difference for BC Children’s Hospital. Today, we are proud to be an official partner of BC Children’s Hospital, supporting oncology, Child Life, Music Therapy, physiotherapy, and ground breaking research.